The logical alternative to ladders, ship's ladders and spirals, Lapeyre Alternating Tread stairs offer the optimum combination of safety, comfort and space savings. Product features and applications are ex- plained in a new free brochure from Lapeyre Stair Inc. of New Orleans, La. The distinctive alternating tread design permits comfortable faceforward descents at steeper angles than conventional designs even at 68 degrees to horizontal. The cushioned central stringer all but eliminates the possibility of hitting the nosing of a tread in the event of a fall (unlike ladders, ship's ladders and spirals). A 1988 Virginia Tech study compared the 68-degree alternating tread stair to a 68-degree ship's ladder. 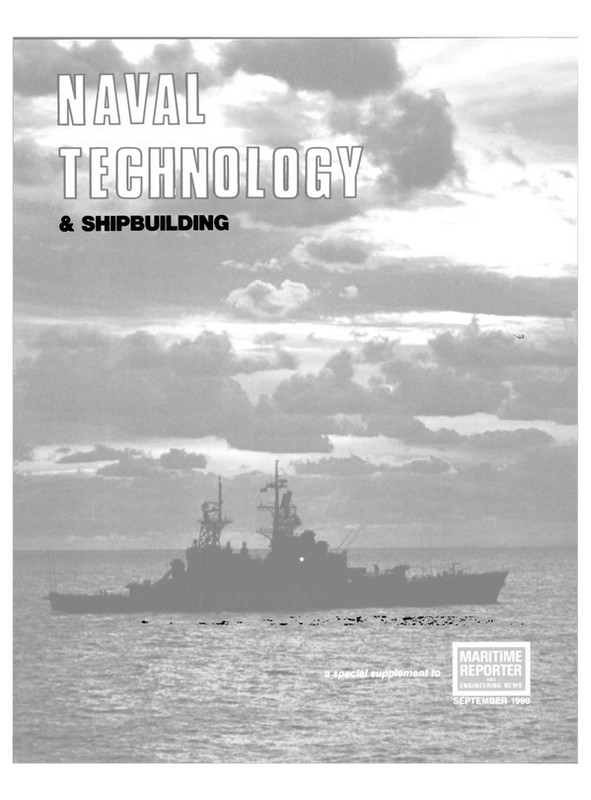 Their conclusion: "Results from both the objective and subjective measures suggest that the alternating tread stair is safer and more comfortable than the ship's ladder.
. . . " Complete copies of the Virginia Tech study are available from Lapeyre Stair. Lapeyre Stair offers complimentary dimensional prints which are mailed within 24 hours from the time of request, thus saving valuable engineering time. The stairs are custom built to customer's specific height requirements, are quick and easy to install, and are available in carbon steel (painted or galvanized), stainless steel, aluminum or wood.